A gift for anyone on your list. Purchase via PayPal with a secure link below. Fill in “Instructions to Merchant” if you would like to include a personal message or special instructions for us. 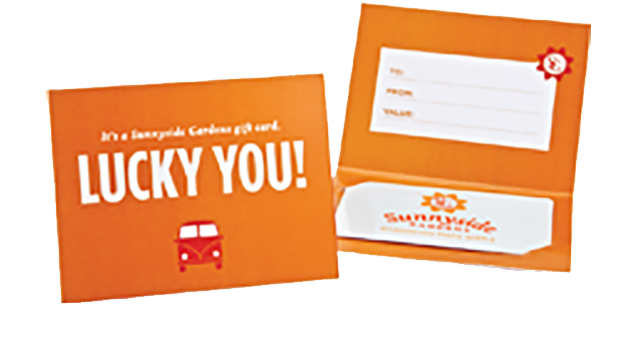 Interested in learning about our gift cards fundraising opportunity? Download our informational PDF and application form.